Our bible studies are done in an informal setting. 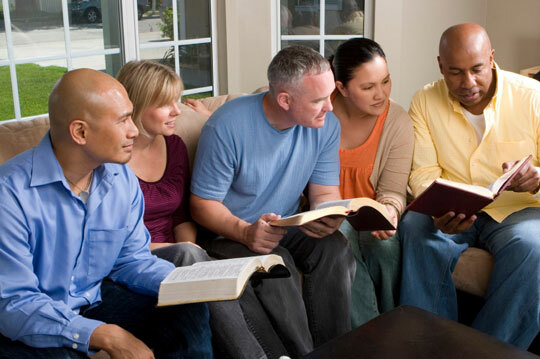 This creates an atmosphere where people are more relaxed and are able to get involved in the bible studies. There’s lots of food and fun. We encourage you to come along to the next one. I could not hold down a good job for many years of my adult life. Being able to serve in church has taught me how to serve others. Since then I have not only had a steady job but have seen promotions even when some people were being made redundant. God is good! I love coming out to church each week. It has such a family atmosphere. I have never known my dad but God has provided Godly male role models who are like fathers to me. Thank God for salvation!